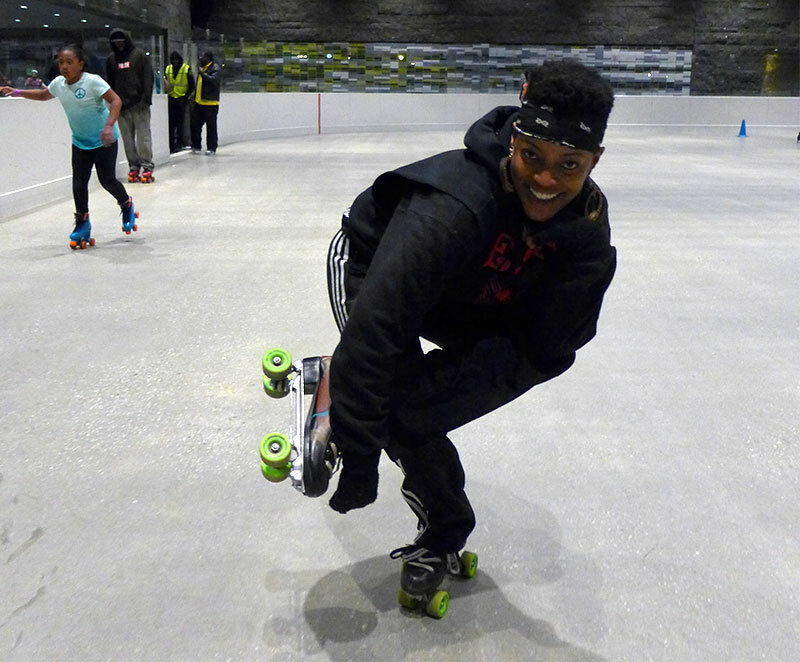 A couple of weekends ago in Lydia’s List, I told you about the skate rink that had opened at the new LeFrak Center in Prospect Park. 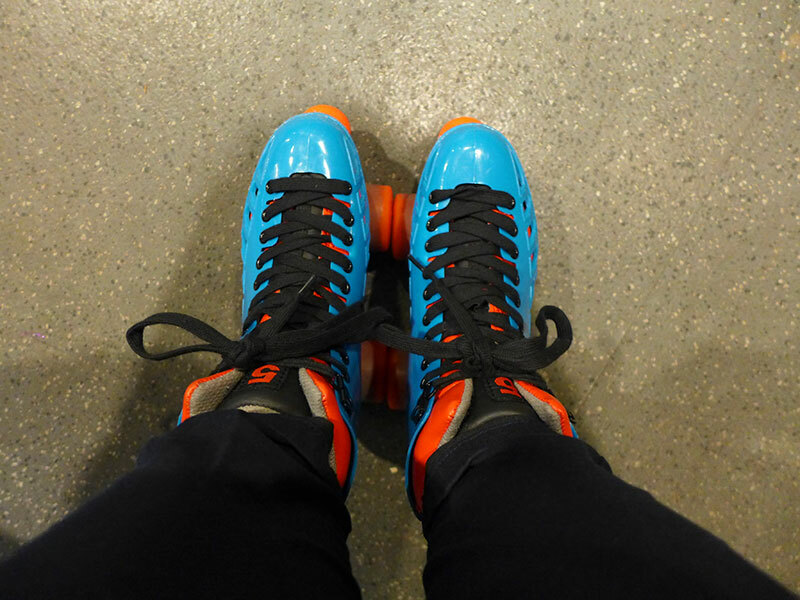 This weekend, I re-lived my days as a six-year-old roller disco queen and gave it a spin. It was great. 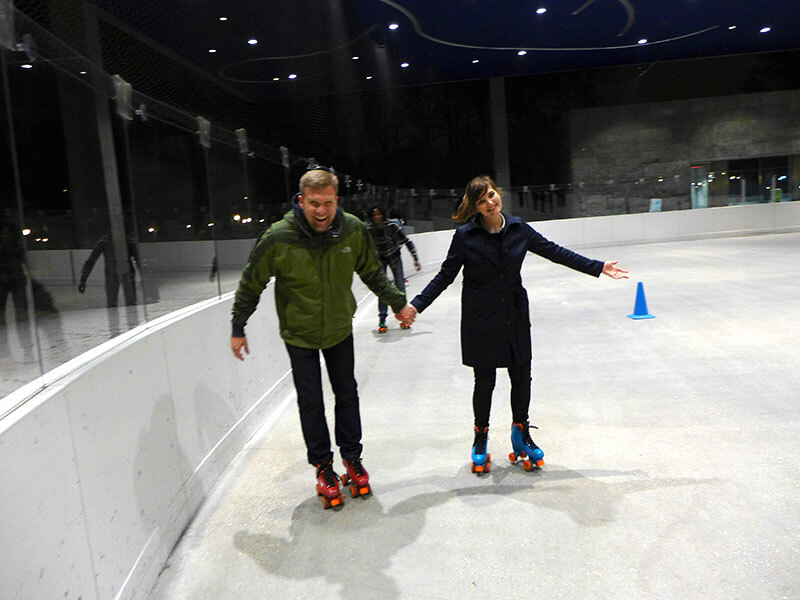 The rink, which is on the northeast side of the park, is open until 10pm on Saturdays and I was happy to see it wasn’t too crowded – although I assume it’ll be a different story in the summer. 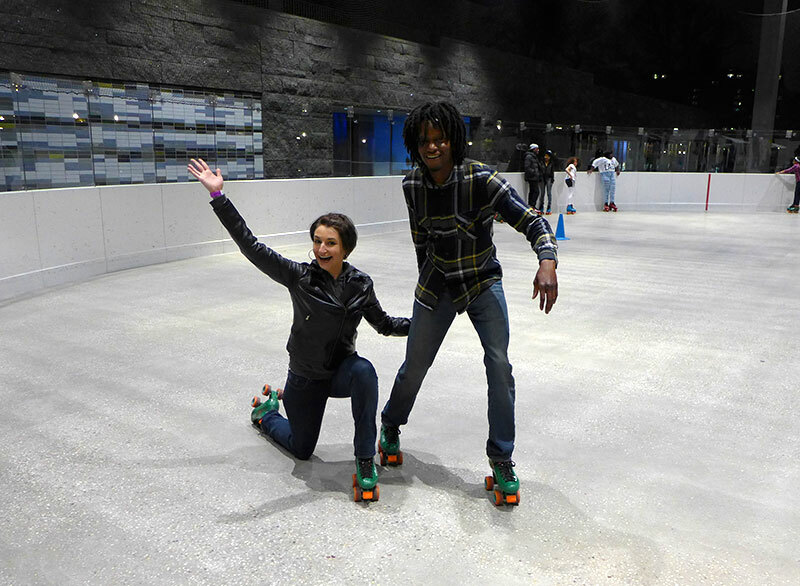 I grabbed some skates, laced them up – and then wobbled to my feet. 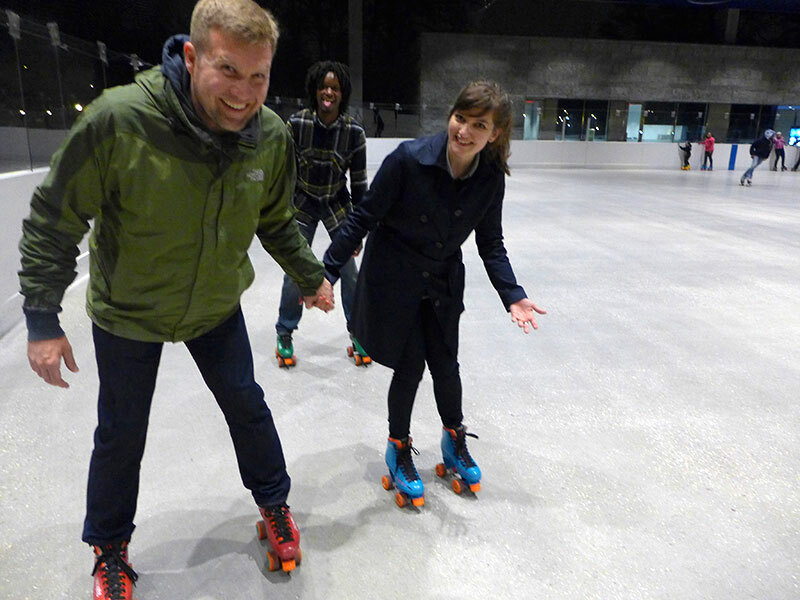 Clutching onto Ryan, I made it to the rink – and proceeded to complete a couple of loops looking like a newborn Bambi. I wasn’t as good as six-year-old Lydia, but it was actually far easier to pick up than I thought. 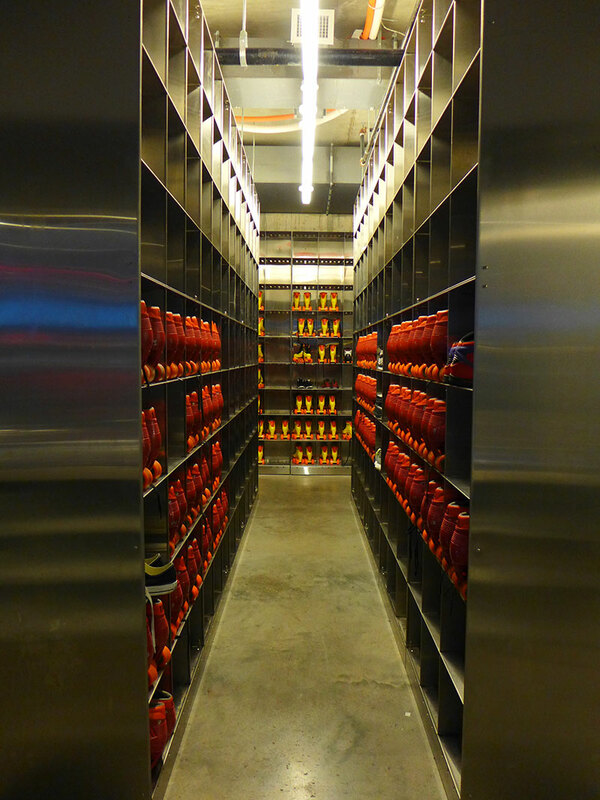 It’s a great date night or social activity – as well as a deceptive workout. And at $8 for a ticket ($6 on weekdays) and $6 for rentals, it’s far cheaper than going to the pub. If you have a child that is interested in taking up roller skating, you can find the best pair of skates using this source. 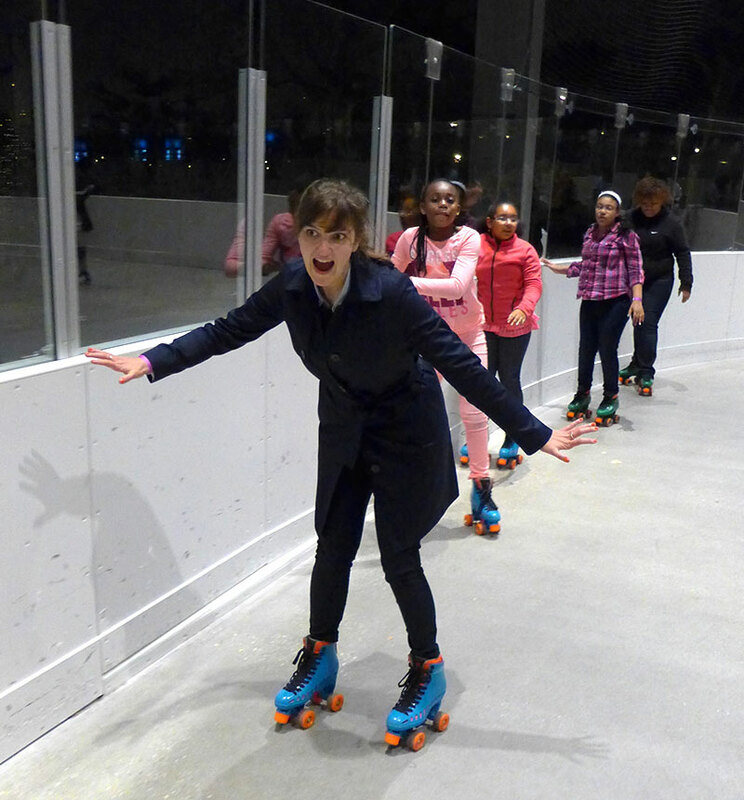 For more info, including prices and times, check out the LeFrak Center’s website here. 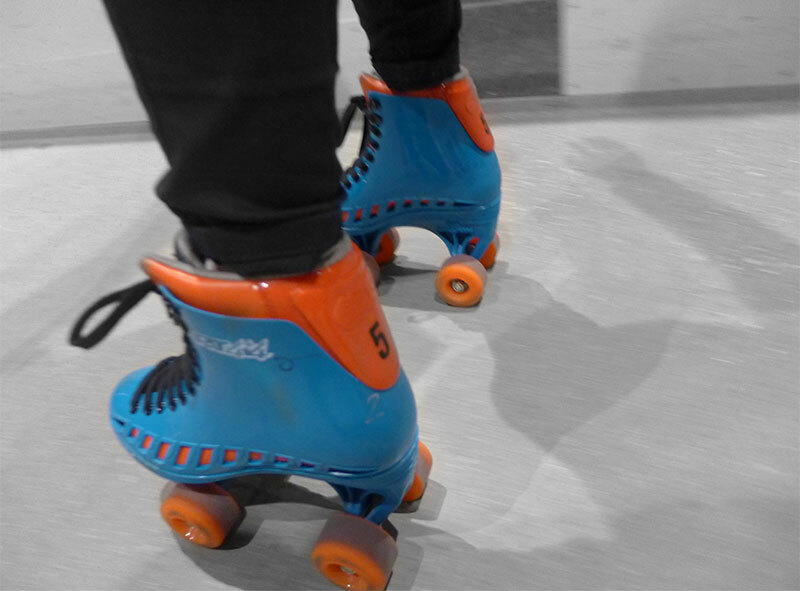 Nice shiny skates, not like the UK ones for hire.